Production of materials have a very low environmental footprint. They use as little energy as possible, and produces minimum waste. The products are often certified (such as Oeko-Tex®) meaning no harmful emissions are released into the atmosphere during production. Ethical companies ensure that the manufacturers of the raw materials practice fair labor and do not run sweatshops. Love the planet and protect our environment by wearing only ethical yoga clothing. It’ll be easier to attain peace of mind knowing that nothing and no one is being harmed by the simple clothes that you wear. 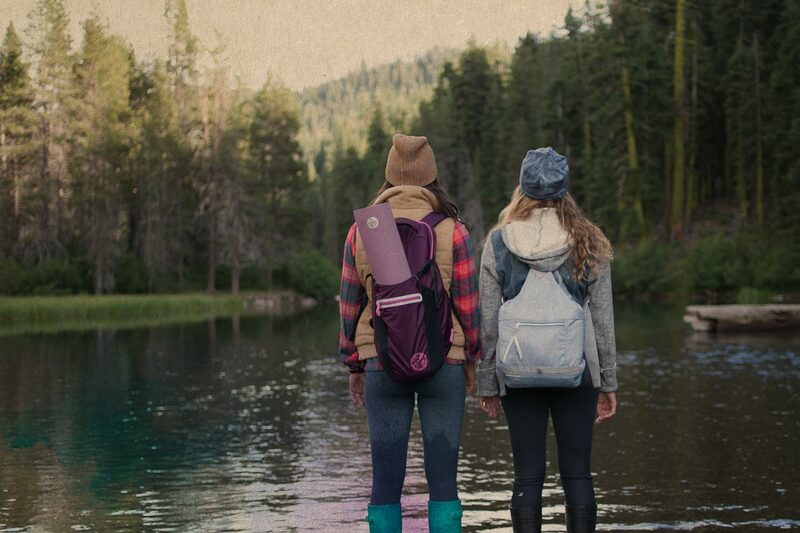 Manduka is green frontrunner in producing ethical yoga gear of high quality. Check out their products here. It’s inspiring that we are now more aware of our responsibility as consumers. When we patronize and buy from ethical companies that think not only of profits, but the welfare of our planet and all life - we encourage other companies to do the same. How are your clothes made? Cotton is soft and fluffy. You’d think something that feels good and looks soft and unassuming would be harmless. The product itself is innocent, but the way it’s grown cause harm to people, our wildlife and our environment. Cotton farming uses more insecticides than any crop grown conventionally today. Cotton represents half the fiber used to make clothes, with the other 50% consisting of synthetic products. It accounts for 10% of total pesticides used and 25% of insecticides used across the globe. The most hazardous pesticides in the market are sprayed on cotton fields – such as organophosphates and carbamate pesticides. Farmers and their families are accidentally poisoned when crop dusters spray the fields with pesticides. The farmers don’t wear protective clothing or masks. It takes 20,000 liters of water to make 1 kilogram of cotton.. Runoff from cotton fields contaminated with pesticides kill the fish in the surrounding bodies of water. The spraying of insectide kills even the beneficial insects and other animals, even birds - causing imbalance in the ecosystem. Manduka is a leading producer of sustainable yoga equipment of high quality. Check out their products here. It’s good to know your clothes are innocent! It is no wonder that Yoga practitioners have switched to ethical yoga clothing. Lovers of nature, non-violence and balance, their awareness have increased to include the sustainability of the clothes they wear during yoga practice. The demand for products that are environment friendly and non-harmful to humans have prompted a lot of companies to become more conscious of their social responsibility. Who wants to wear clothing that causes the death of humans and animals, uses sweatshops and harms the planet we live in?